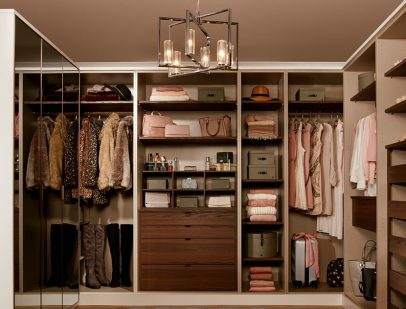 Walk-in to a New You! 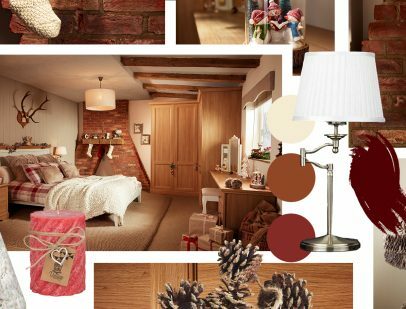 Christmas is coming, so this month we have pulled together our top festive interior trends, just for you. 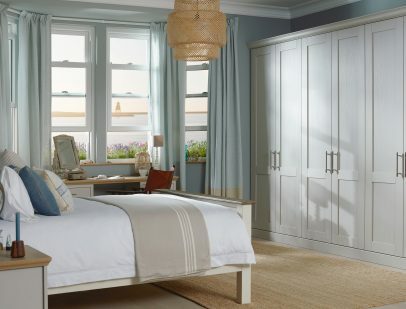 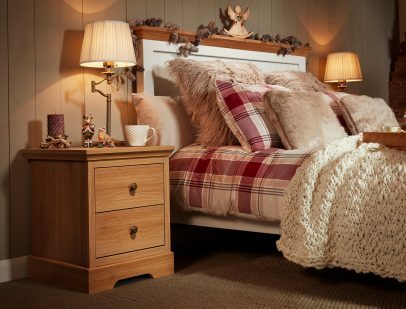 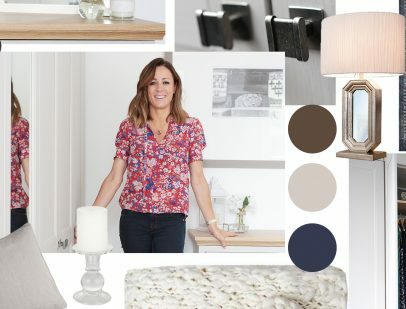 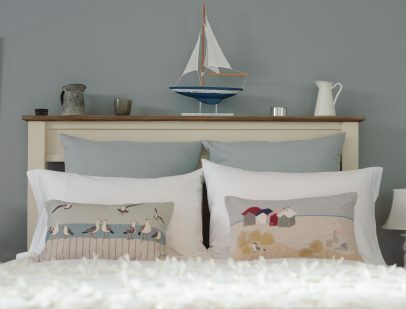 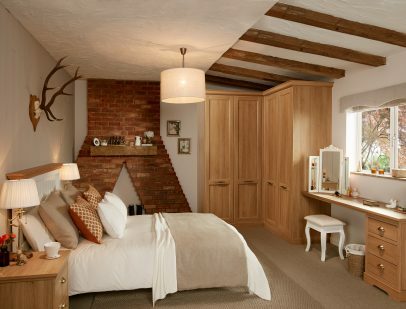 We have pulled together our top coastal style trends to inspire your own beach bedroom.